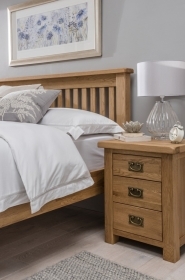 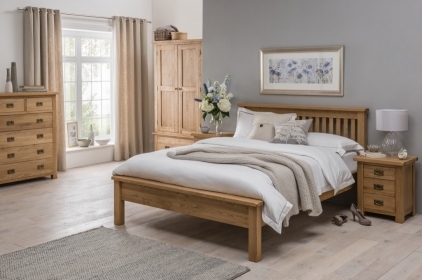 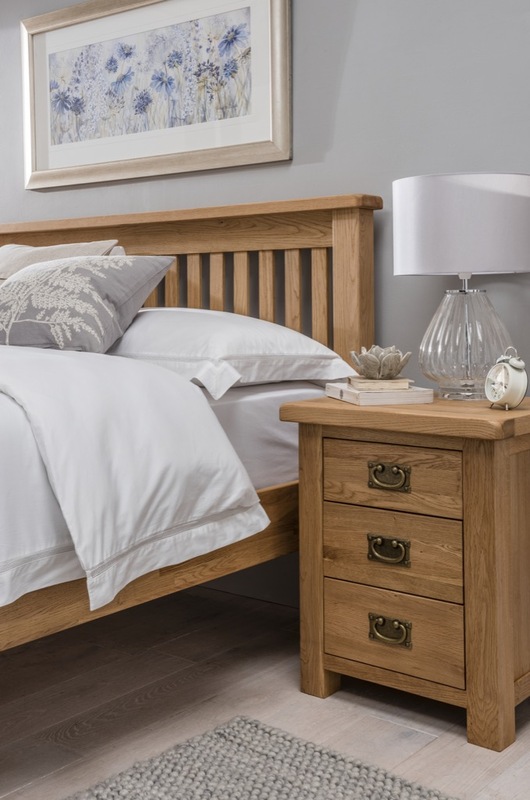 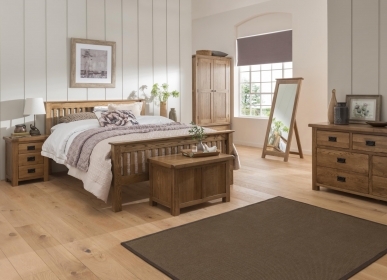 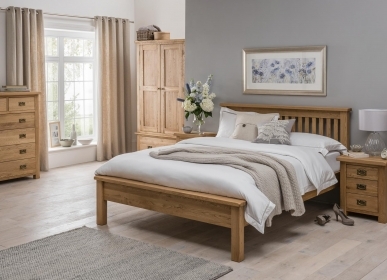 A quality feature in any bedroom, the Country large blanket box is both practical and charming. 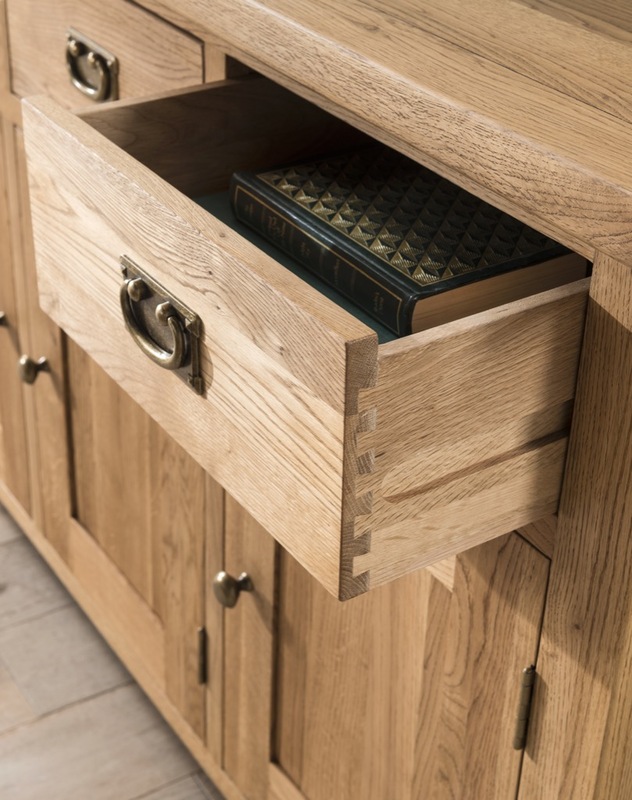 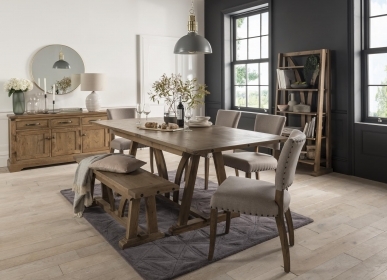 Skilled craftsmen fashioned this piece from strong, pure American White Oak using time honoured techniques. 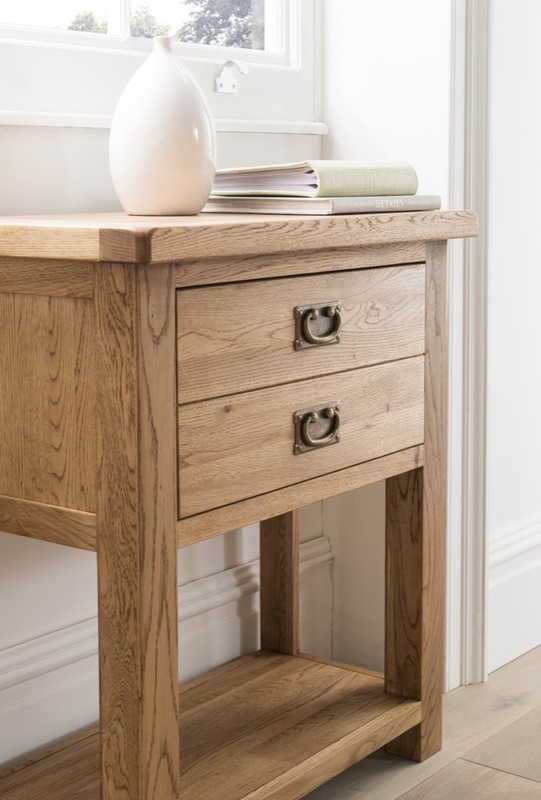 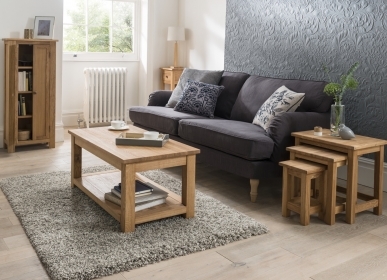 A timeless design combined with a brushed oil finish make this box a sturdy and stylish piece of furniture with a touch of country charm. 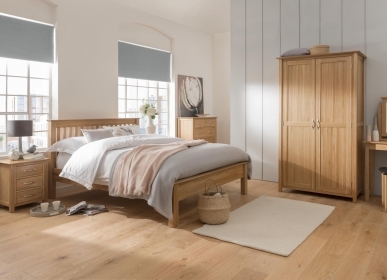 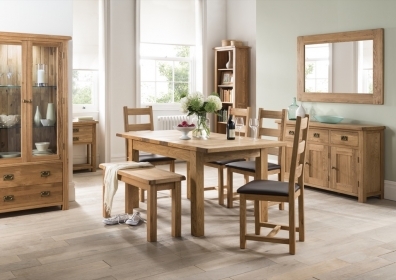 With plenty of room for all your storage needs, it really is a superb addition to your boudoir.